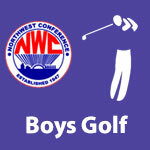 Golf Boys – NWC-Sports.com | The Official Site of the Northwest Conference for nwc news, nwc scores and more. The NWC also presented its All-Conference Awards for 2018. 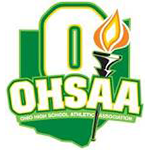 The coaches voted Mike Harmon of Spencerville as Coach of the Year. 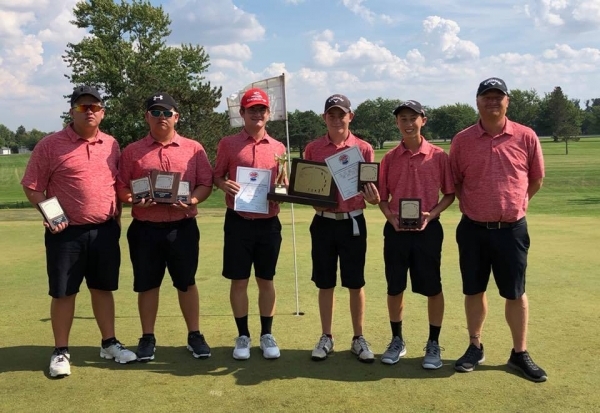 Junior Gavin Harmon of Spencerville earned Golfer of the Year honors by virtue of points earned during each regular season match and the season-ending tournament.